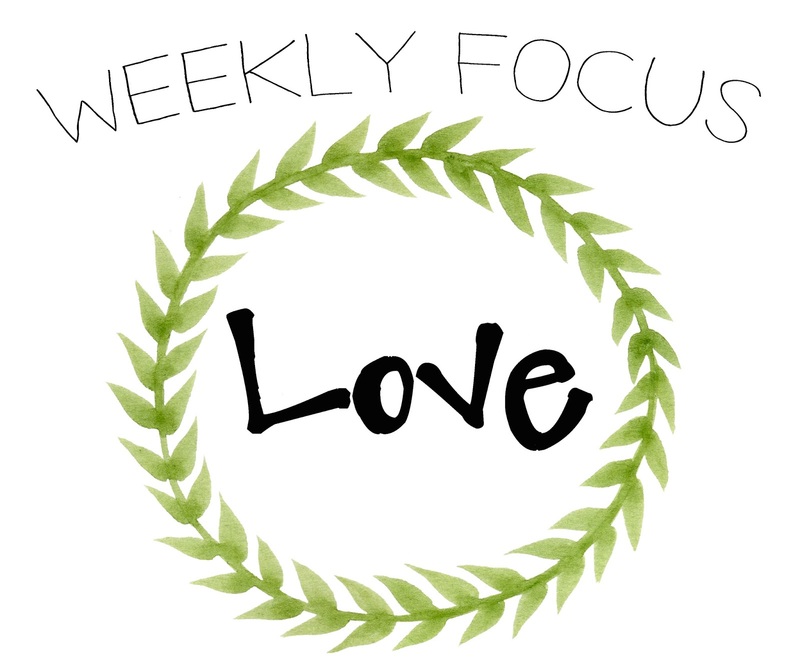 This week's focus is Love. Valentine's Day is this weekend and how about lets' prepare a little early to love a little extra. Love, it's what Valentine's Day is all about. 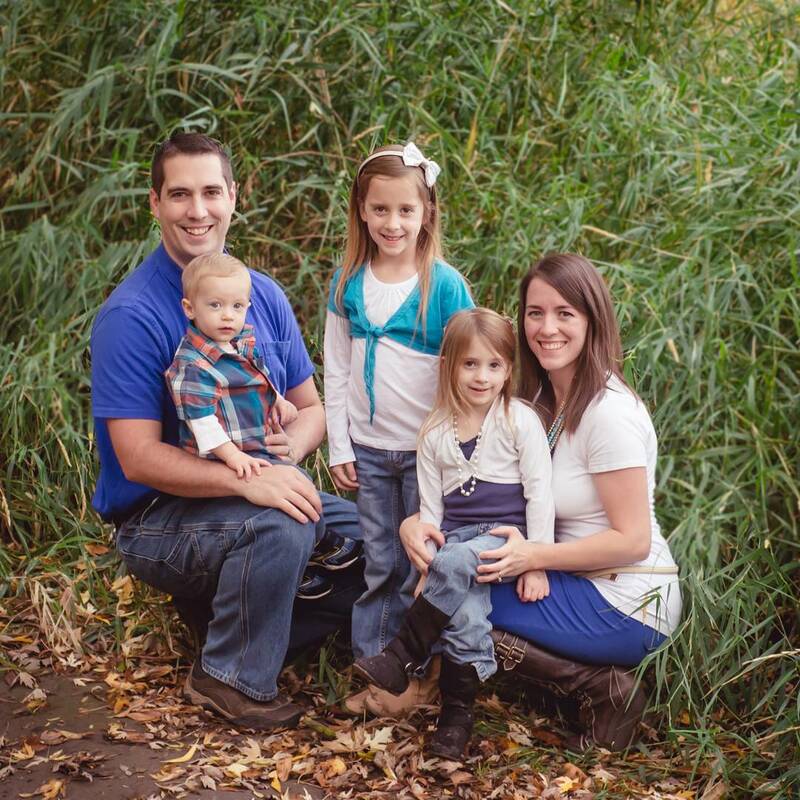 This world would be one exceedingly joyful place all the time if everyone had their hearts filled with love. Love, it's what we should strive to have constantly. For Heavenly Father, for our neighbors, and for ourselves. Treat your sweet Valentine extra special this week and show them a little more lovin'!